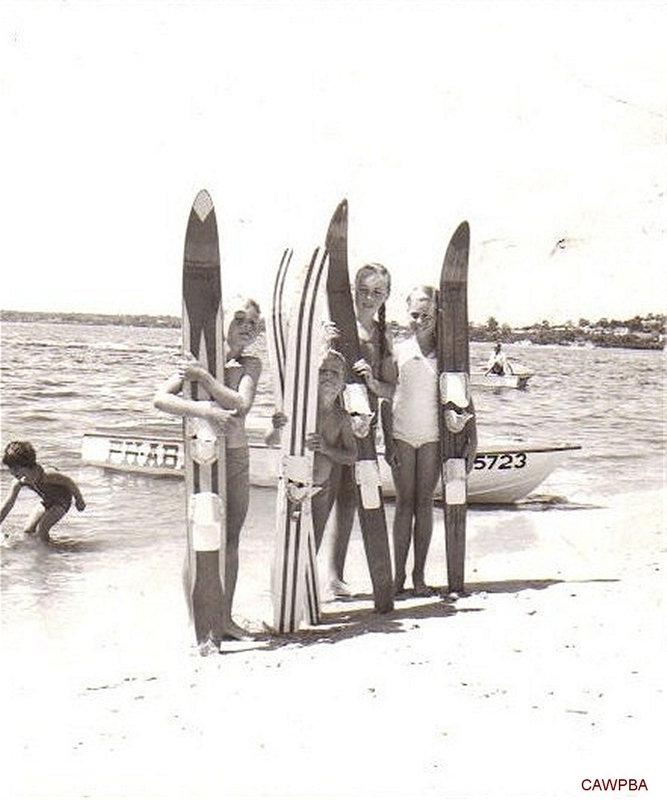 The boat was used as a family ski boat on the Swan River in Perth very extensively from 1962 until about 1972, when the family took a liking to sailing. 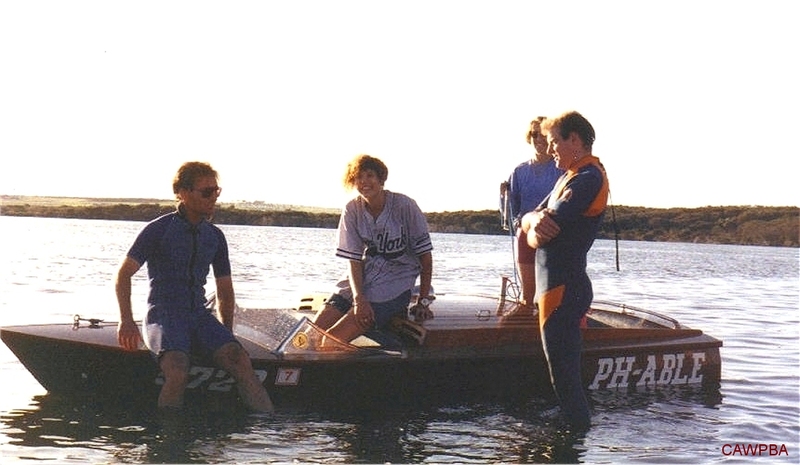 During the late 1960's, PH-ABLE was used as the official tow boat for ski competitions in WA, with Ron Marks staying at the Herron household. Brett has taken custody of the boat. 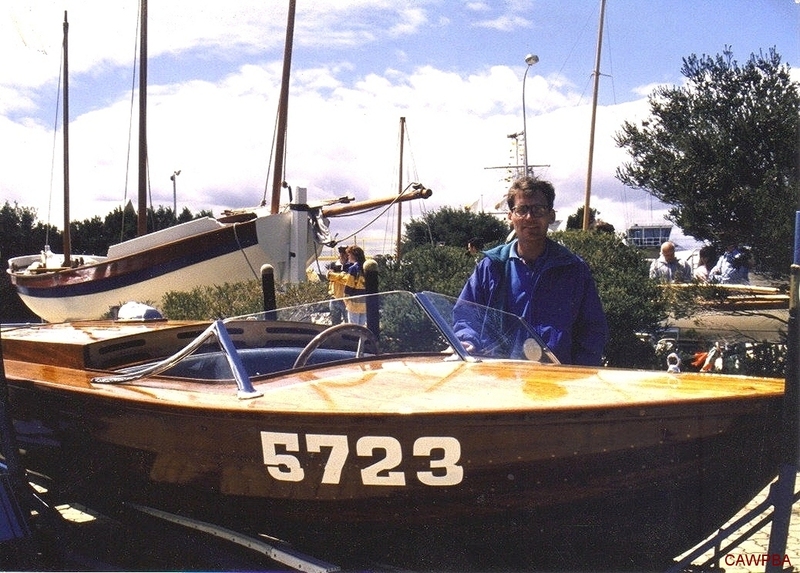 It was restored in 1990 and won the "Best boat in show" at the 1992 WA Wooden Boat Festival. Some decking has been replaced, but otherwise the boat is original. 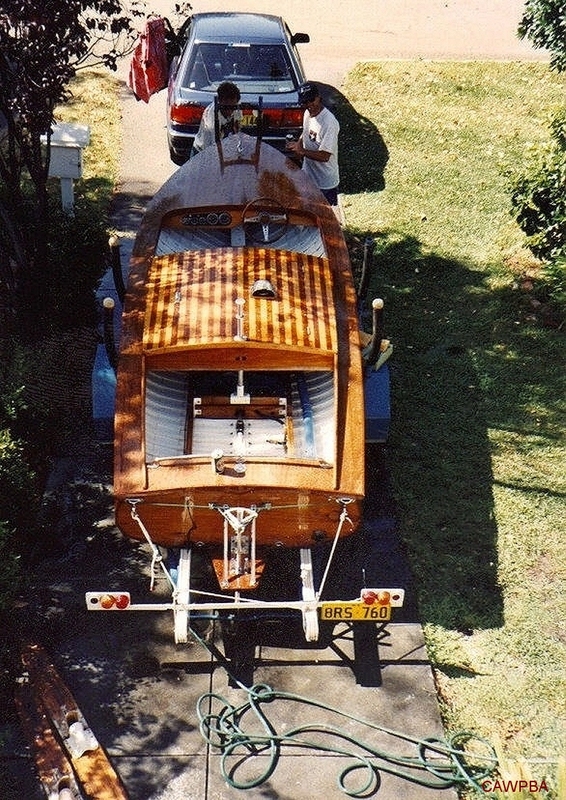 The boat is still on its original trailer and cross-ply tyres, as well as retaining its original upholstery. The white painted hull is now varnished to show off her timber hull. PH-ABLE is powered by a Holden 6 cylinder.